Bring a taste of luxury and grandeur to your home in Epsom. Our incredible range of orangeries offer a unique combination of brick and glass, to enhance the safety and privacy of your home in Epsom whilst improving its aesthetics. We use the very best materials and high-quality craftsmanship to provide you with a high-performance product that is affordable and a worthwhile investment. Much like conservatories, the orangeries we offer will give you a host of benefits that you can see almost instantly. With slim sightlines and larger glass panels, you will still benefit from the increase of natural light that you expect, whilst maintaining the privacy you want and need. Using a unique combination of brick and window, your home in Epsom is guaranteed to see an increase in privacy, making you feel safer and more secure inside. Once you have chosen your dream orangery, make sure it is fitted with blinds to further protect you from any prying eyes. Utilising the latest technology, we install all our orangeries with the highest standard locking system, keeping you safe and secure all year round. Each lock has been through rigorous testing by our team of highly trained experts to ensure it will last for many years. Choose from an extensive range of customisation options to ensure your orangery blends seamlessly into your Epsom home. Our variety of colours, finishes and woodgrain effects provide your home with a different feel and are guaranteed not to rot, warp or discolour. Our range of stylish and sophisticated orangeries are guaranteed to create more space that will be practical for any purpose. Installed by a team of experts, your chosen extension will be fitted seamlessly, making sure it blends in to the architecture of your Epsom home. We pride ourselves on offering high quality products at affordable prices that are guaranteed to last for many years. Working with a range of market-leading suppliers, we are able to provide you with high-quality orangeries. Using materials that are highly-durable, we can ensure that your chosen orangery will be long-lasting, being able to withstand any weather condition. Each of the customisation options available are guaranteed not to rot, warp or discolour, keeping it looking new for longer. We use the very best materials to ensure you are being given a product that is made to last. The materials used are guaranteed to be entirely recyclable, helping your home to become eco-friendlier. With the durable qualities found in your orangery, you won’t be a victim to rotting or warping window frames. Unlike other extensions, the structure used to build an orangery is manufactured to be strong and sturdy. Using more brick, each extension is designed to withstand any weather condition that may come, leaving you unharmed and protected inside your home. Each window installed comes with a strong frame, which means you won’t have to worry. Installing an orangery into your home not only increases the natural light, it also helps to increase your home’s value, making it easier and quicker to sell in the future. It is a well-known fact that many potential homeowners value the installation of an orangery, which is why we are sure it will be a worthwhile investment for your home in Epsom. One of the benefits you will see almost instantly is an increase in the thermal efficiency of your home. The extra protection of double glazed glass makes your home warmer and more comfortable, helping you to relax and unwind after a stressful day. With one of our variety of orangeries installed, you won’t have to pay so much for your energy bills. 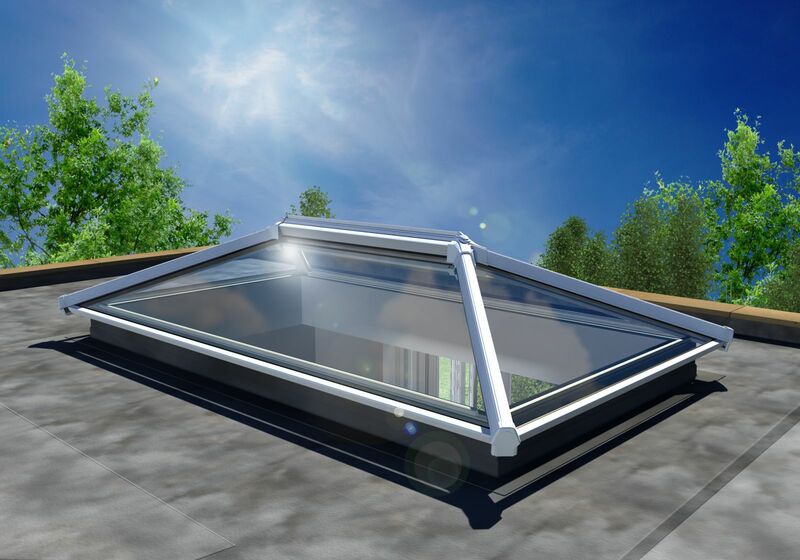 Customise your desired orangery to include a beautiful roof lantern, designed to heighten your privacy. With more glass panels and slim sightlines, your home will look larger and more spacious. They are wonderful additions to any extension and are guaranteed to suit any home. Install one today and transform your Epsom home. Once you have chosen your dream conservatory and customised it to suit your colour theme and aesthetics, why stop there? Choose from a range of roof options to make sure your extension is bespoke and just as you imagined. You can create a tailored orangery quote in moments with our online quote generator. It is quick and easy to use and allows you to design the orangery to your specifications. Give us a call on 01737 360 841 today to find out more about the extensive range of orangeries we have to offer. A member of our team is ready to answer any question you may have, giving the best advice for you and a tailored quote. They will be on hand before, during and after the process, keeping you updated on your order. Alternatively, you can use our online form and send any questions you may have. A member of our highly-skilled team will get back to you with the relevant answers, tailored advice and a quick quote.